Located in Osaka, the company first started as a wine-grape grower in 1914. 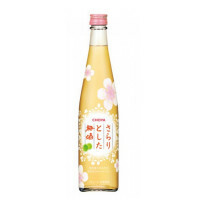 Later in 1959 CHOYA began production of Umeshu, a traditional Japanese ume fruit liqueur. 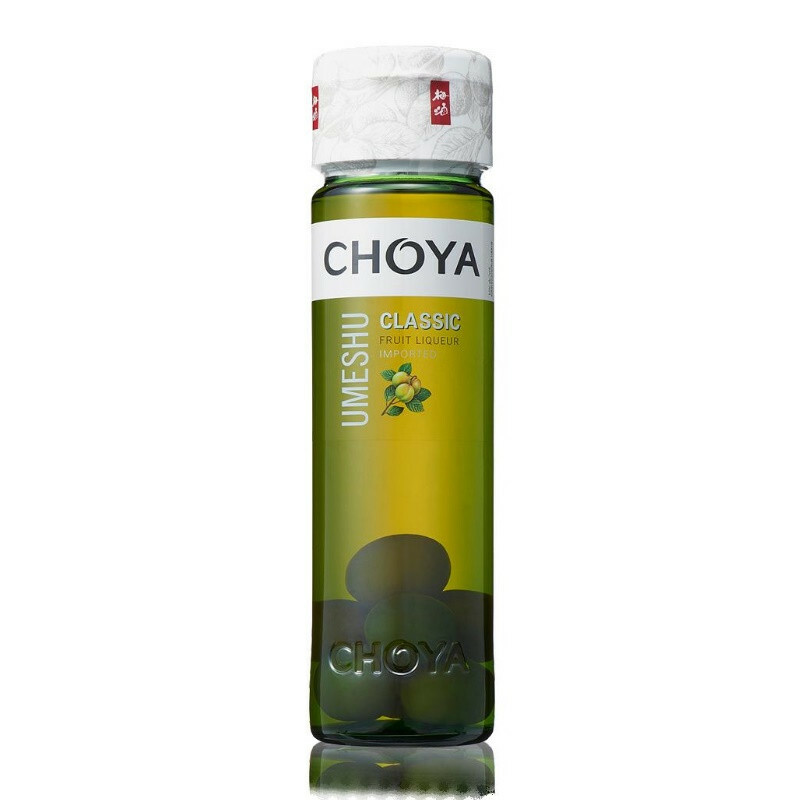 Today CHOYA is the No.1 Umeshu making company in the world. Our mission is to produce and promote the finest Umeshu made from natural ingredients.